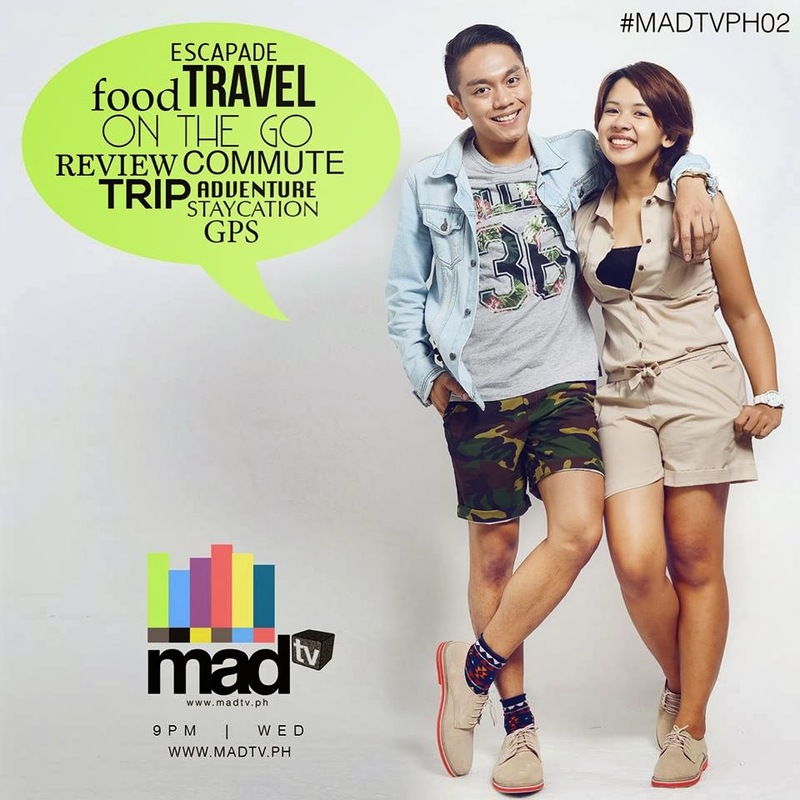 If you follow me on Twitter (@the_lil_miss) and Instagram (@lilmisswonderwoman), then you might have gotten lil glimpses of what me and my on-the-go buddy and one of my best buds, Miko Carreon, have been up to for our segment on Food and Travel. 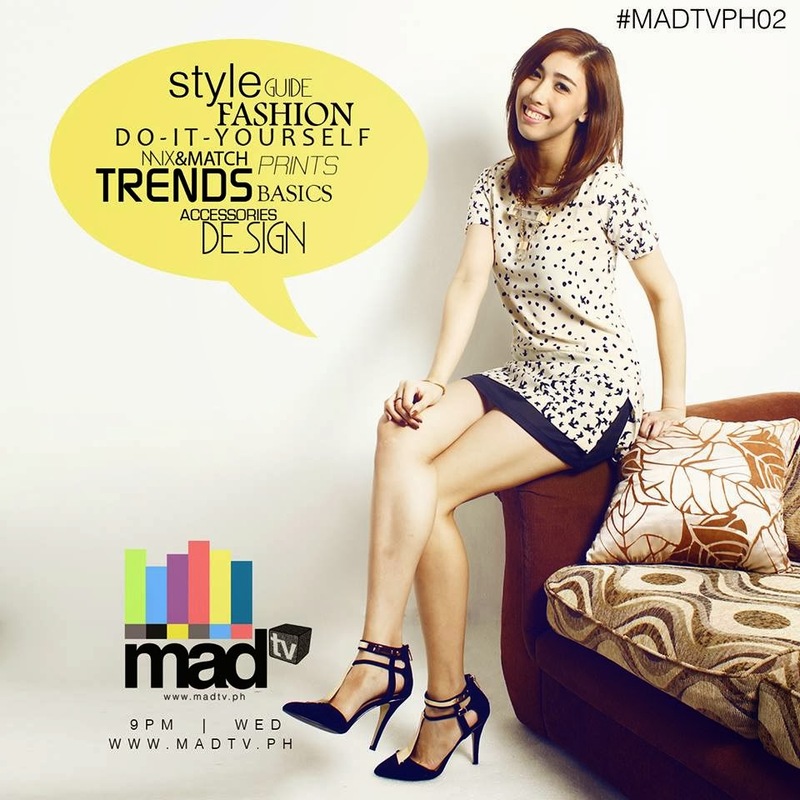 This season for MADTVPH02, our DIY queen Ana Gonzales has also "evolved" from her DIY segment. 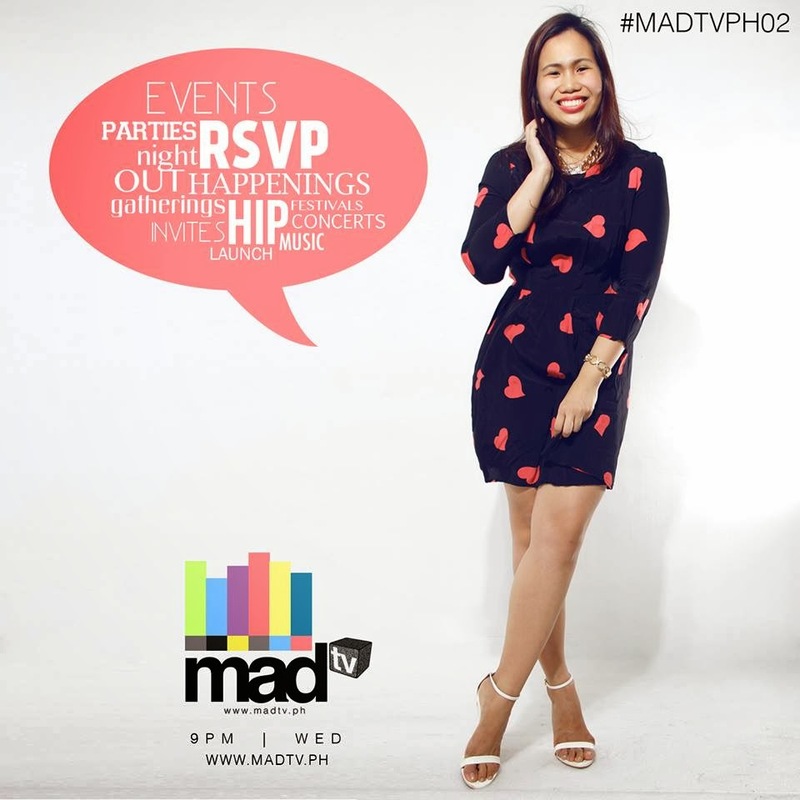 This time around, she will be sharing her experiences as a blogger, covering exclusive events and partying the night away for you to get a glimpse of what her hectic life is like behind her cool, calm and sunny exterior. Since she won't be in the US this season, she'll also be spending more of our live segments with us! Woohoo! She only went live with us twice last season, but she really owned the mic that second time - don't you agree? 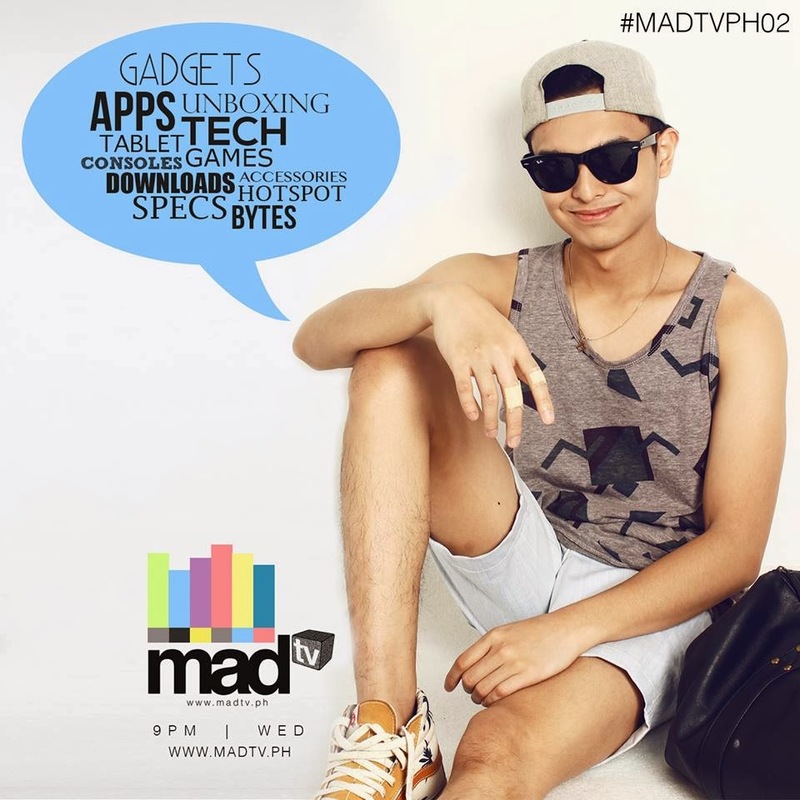 …while Mikyle Quizon will be taking over for gadgets, apps and all things tech! 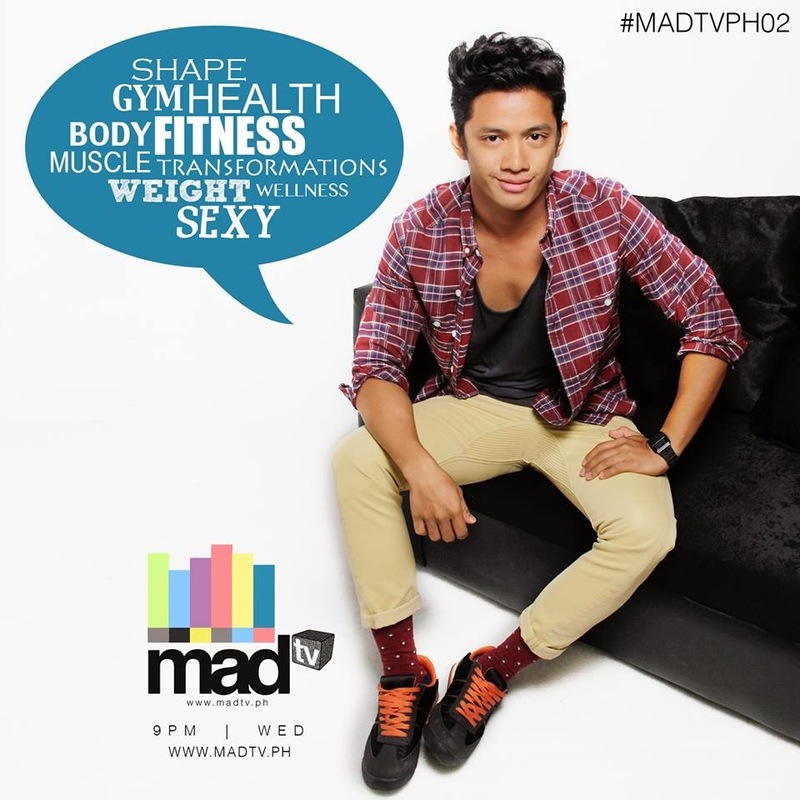 So… I ask you again as MADTVPH02 starts tomorrow: are you ready?